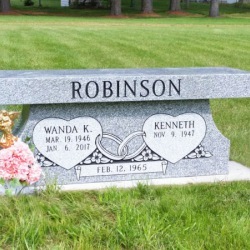 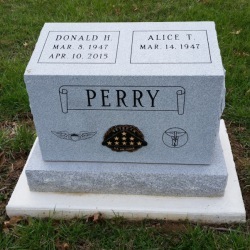 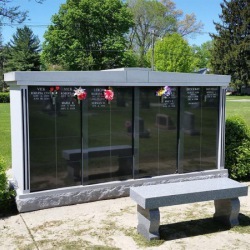 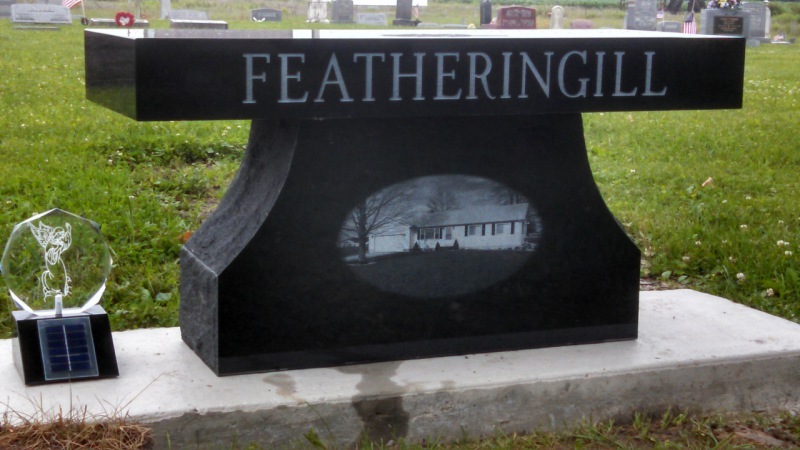 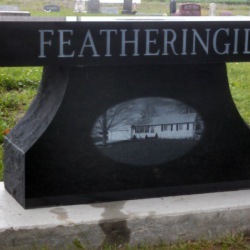 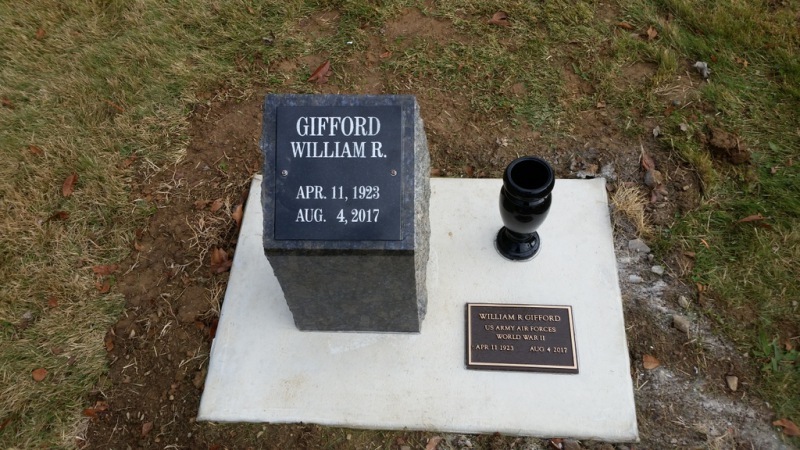 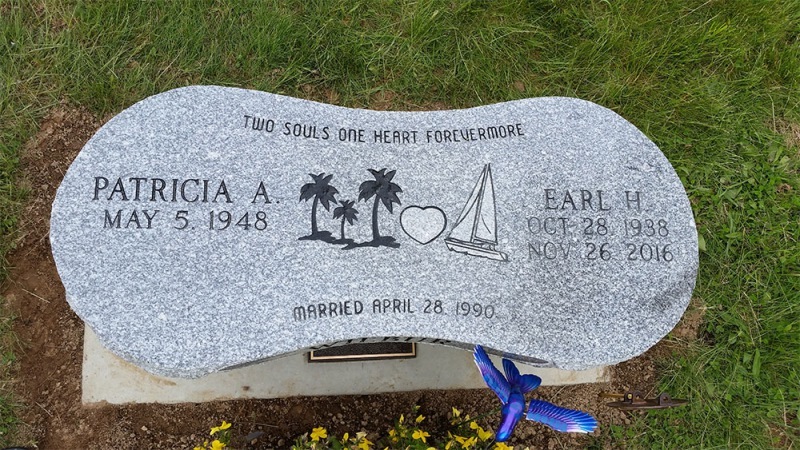 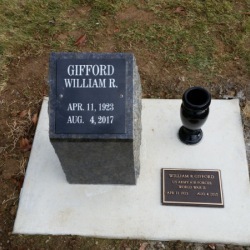 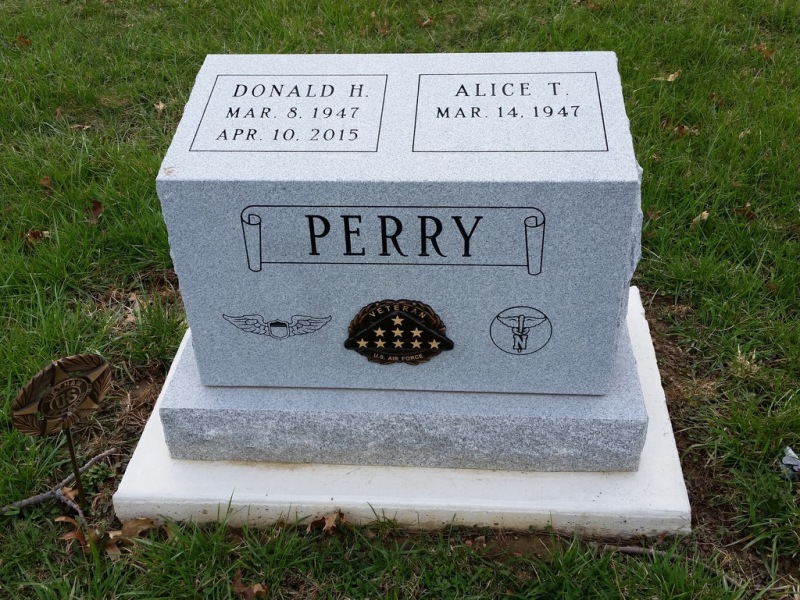 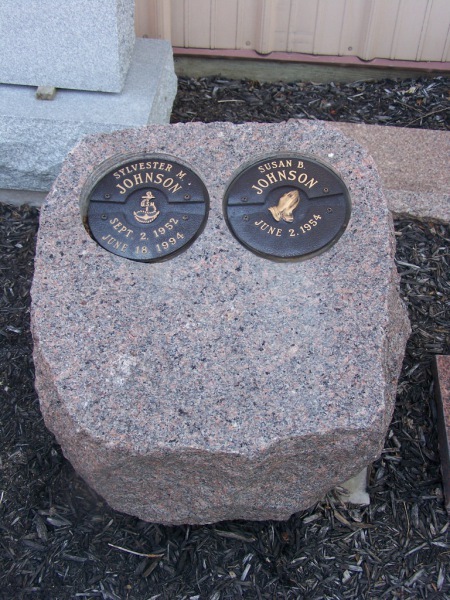 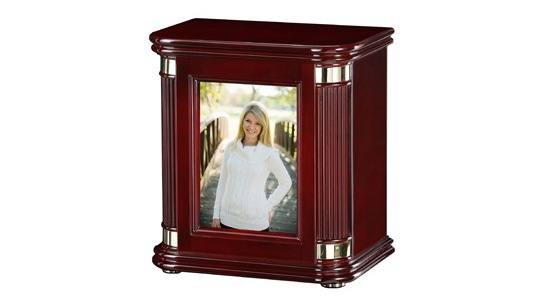 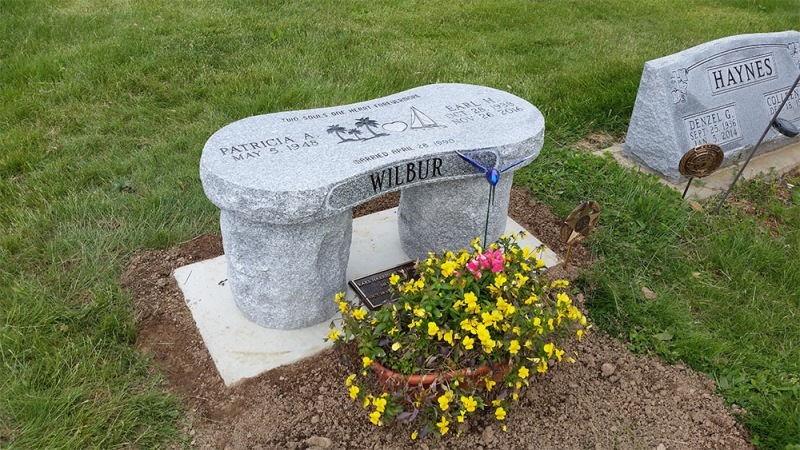 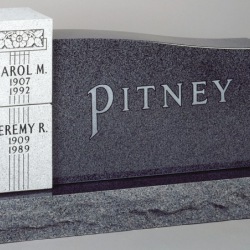 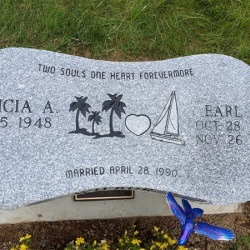 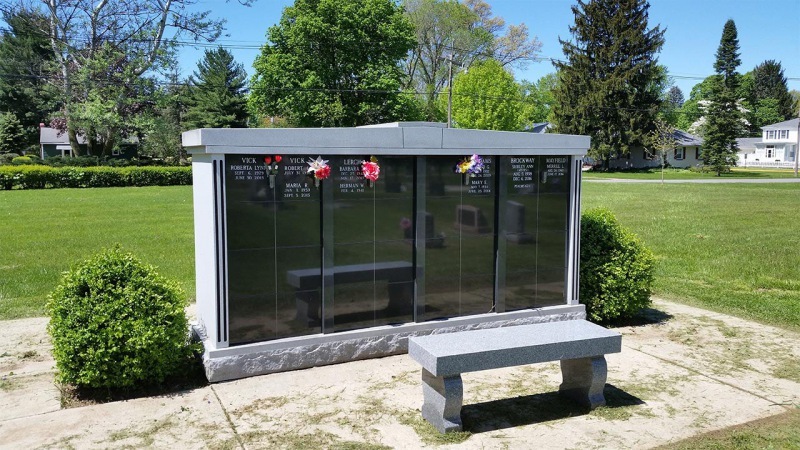 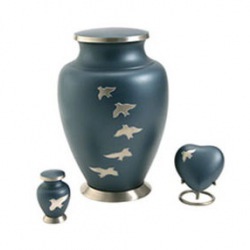 Personal memorials can be created to accommodate 1 or more person's cremains. 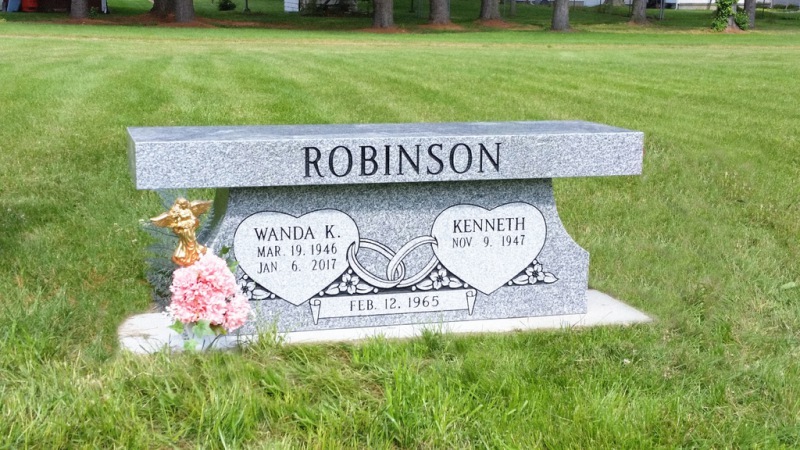 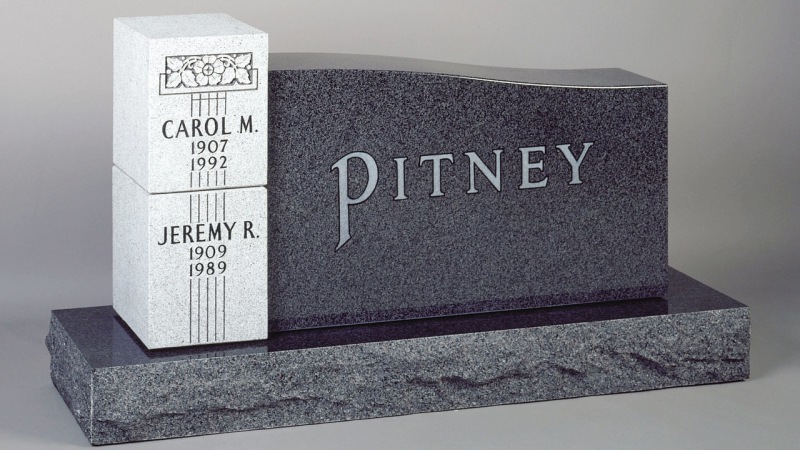 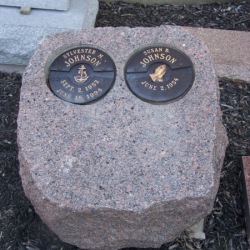 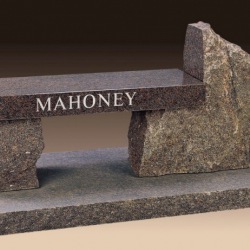 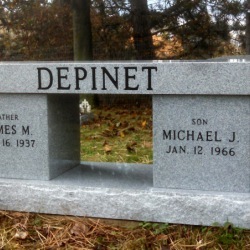 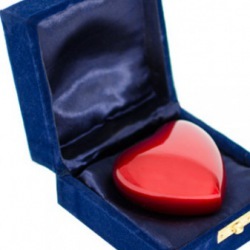 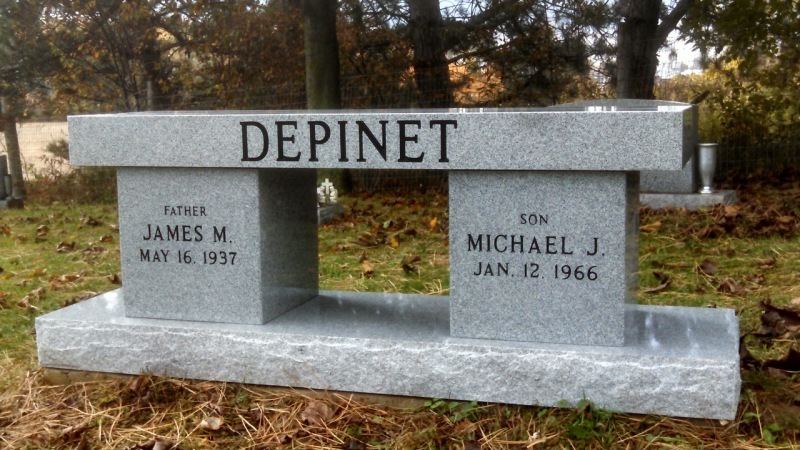 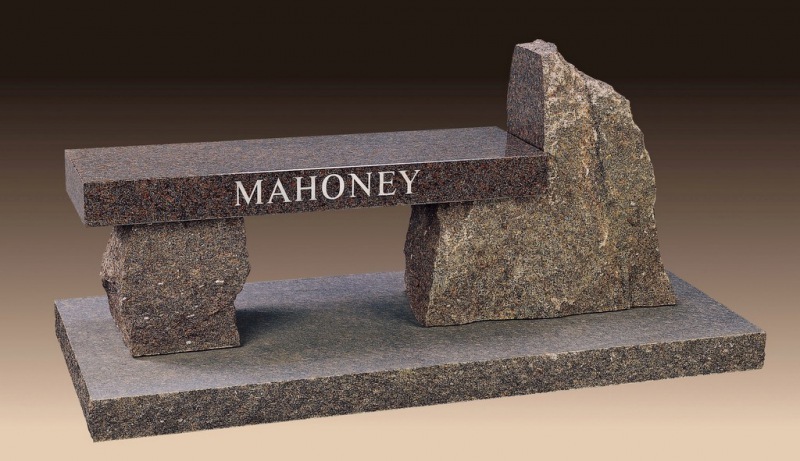 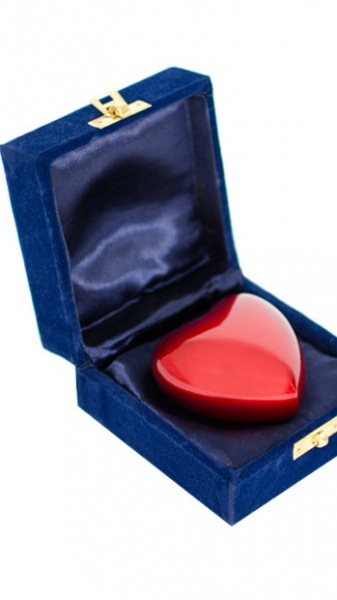 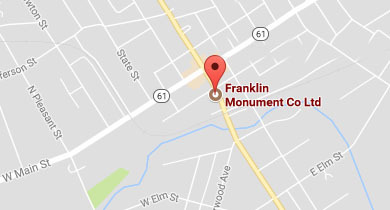 These memorials can be set permanently at a cemetery, or kept at your home. 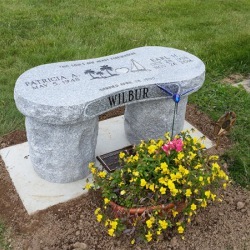 Holes can be cored out in legs or bases of benches to incorporate cremains. 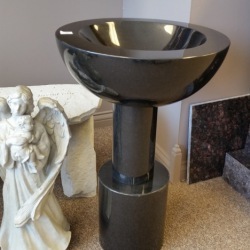 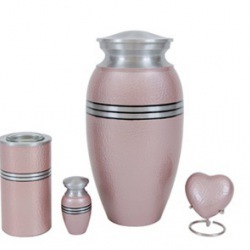 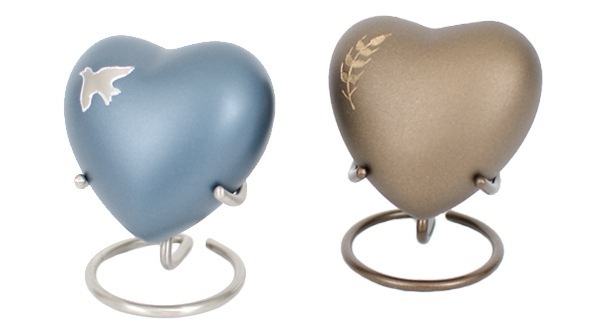 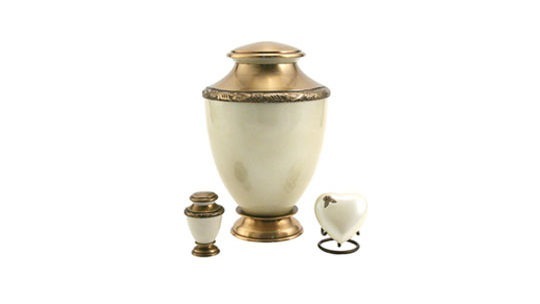 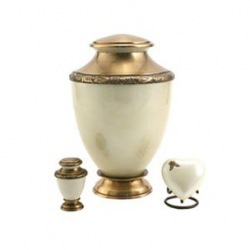 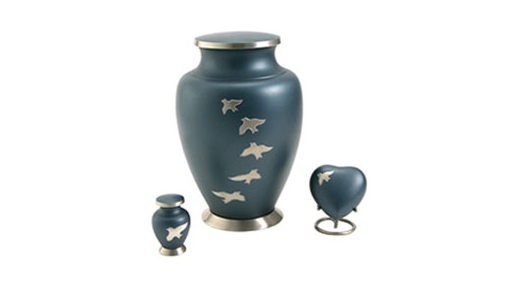 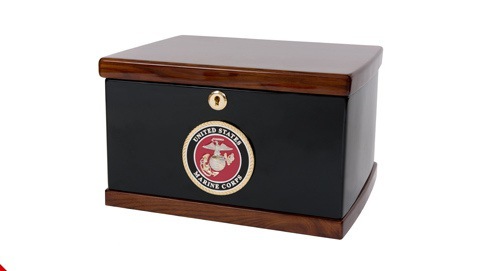 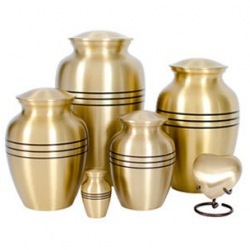 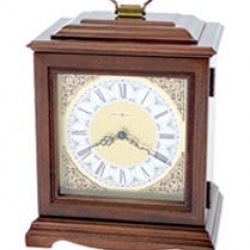 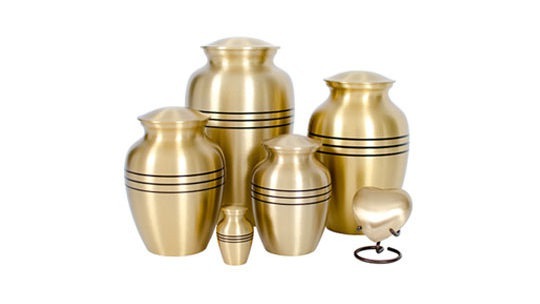 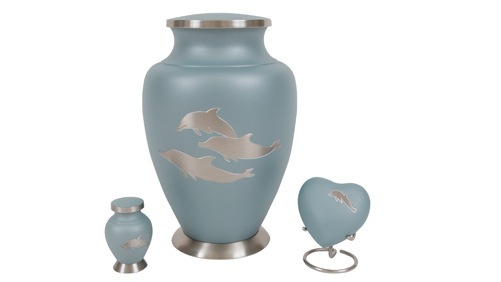 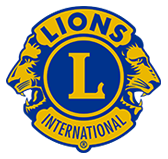 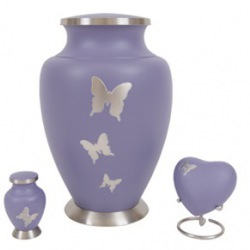 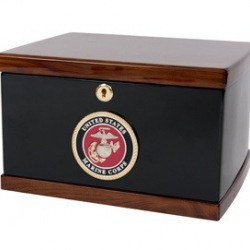 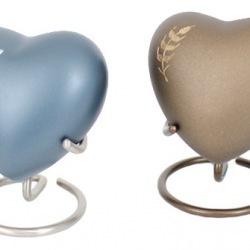 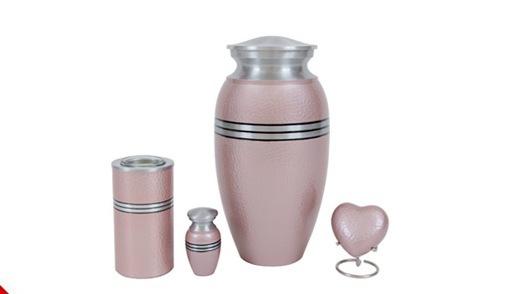 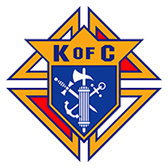 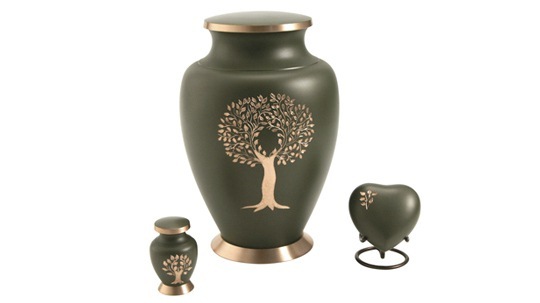 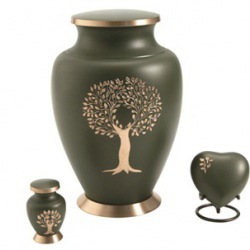 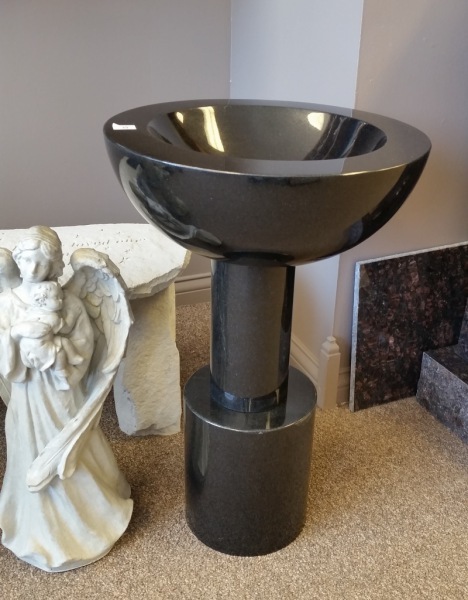 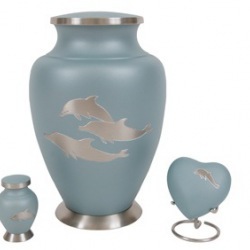 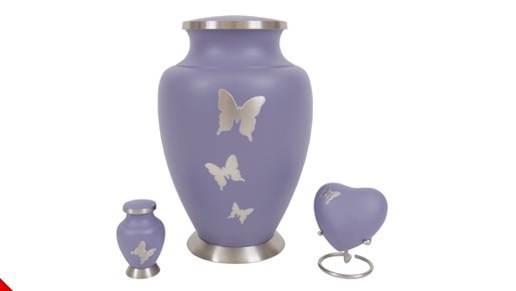 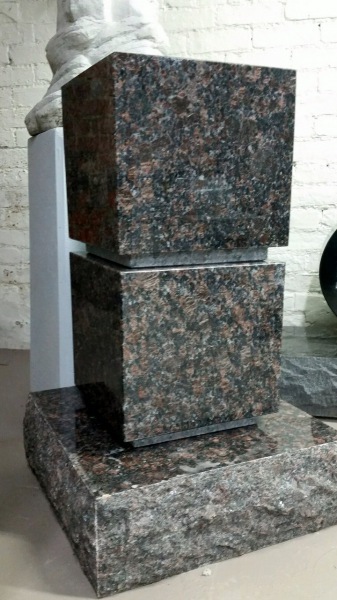 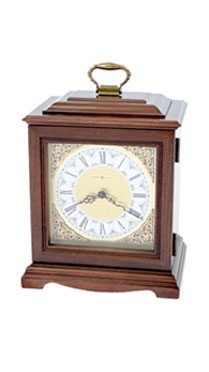 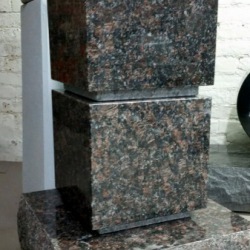 We offer a broad range of urns and smaller keepsake urns to meet the needs of any family who has chosen cremation.